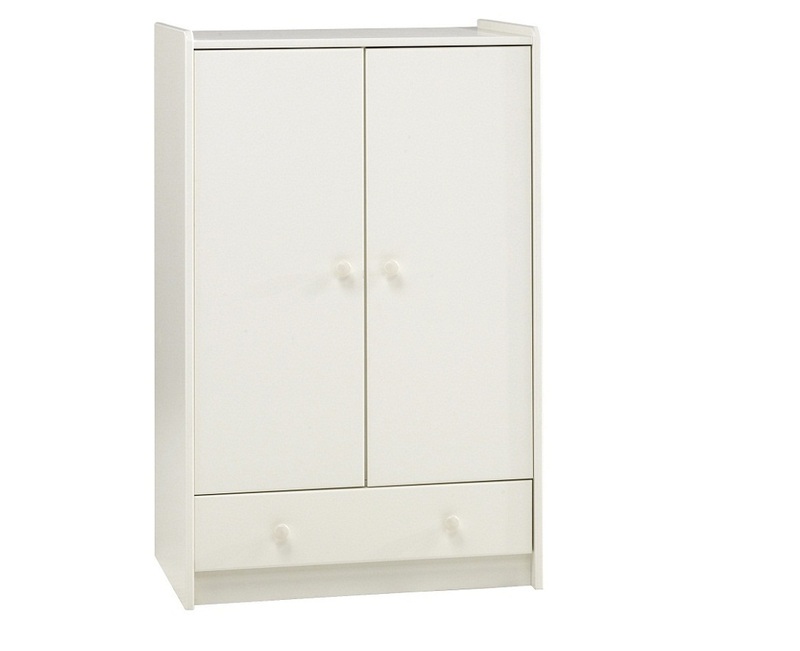 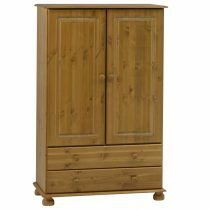 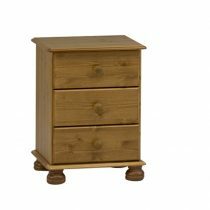 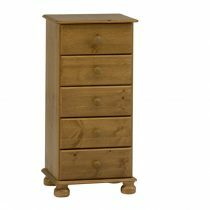 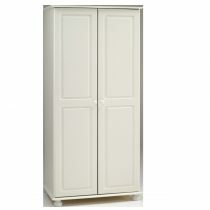 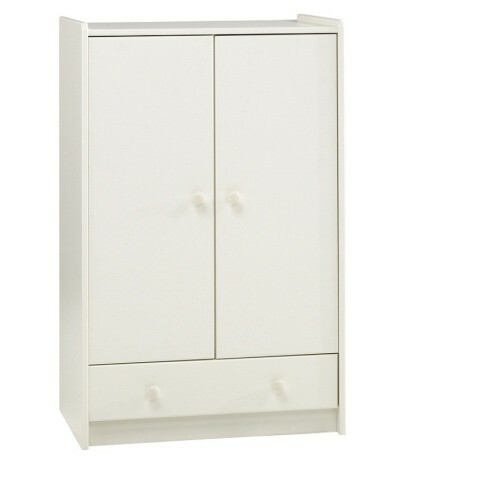 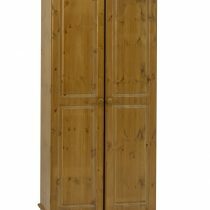 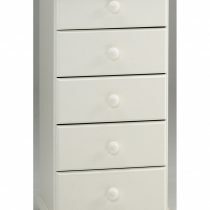 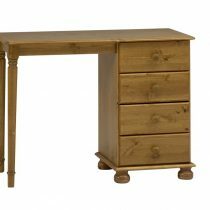 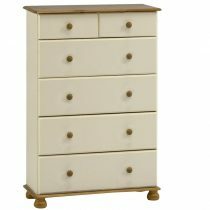 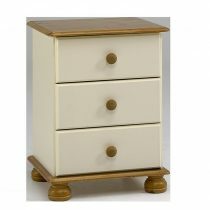 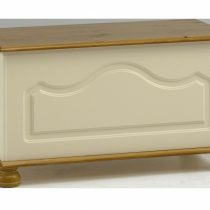 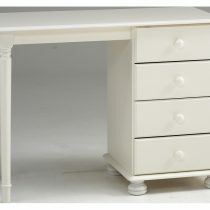 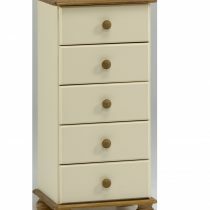 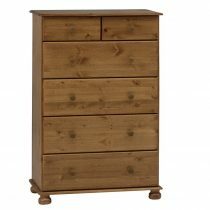 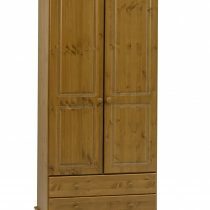 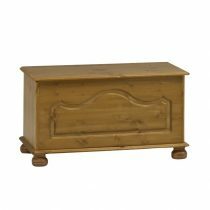 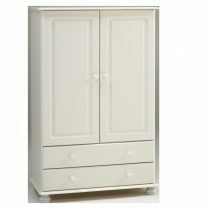 This 2 door 1 drawer low wardrobe is a perfect stand alone addition to your child’s bedroom. 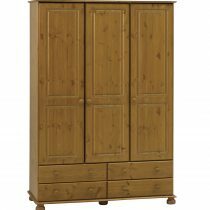 The wardrobe may also be combined with our high sleepers and fits perfectly underneath as a perfect space saving solution. 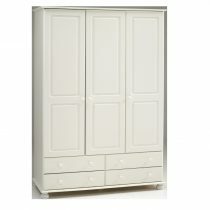 With a hanging rail and spacious drawer, there is plenty of space to store your children’s clothes and essentials.